[SatNews] Comtech Xicom Technology will be presenting their products in booth 7009 at Satellite 2015 in Washington DC March 17-19. 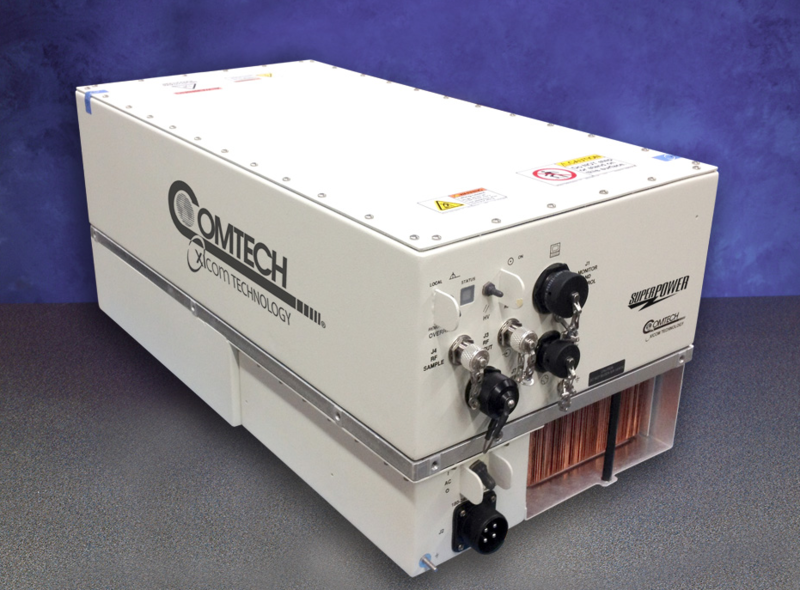 Comtech Xicom Technology, Inc. introduced new highly efficient, very high power Ku-band and DBS-band SuperPower™ traveling wave tube amplifiers (TWTAs) that can double available TWTA output power and provide direct replacement for Klystron power amplifiers (KPAs) in satellite communications uplink applications. These TWTAs were made possible with Xicom’s development of new SuperPower technology that brings proven space designs down to the ground and takes established millimeter-wave designs and scales them for use at Ku- and DBS-band frequencies. 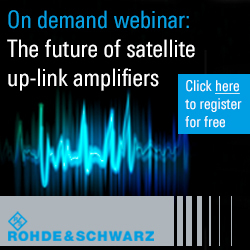 The result is not only the highest power helix TWT ever offered for these commercial SATCOM uplink bands, but also an extremely efficient, compact and reliable amplifier that can dramatically lower capital and operational expenses. 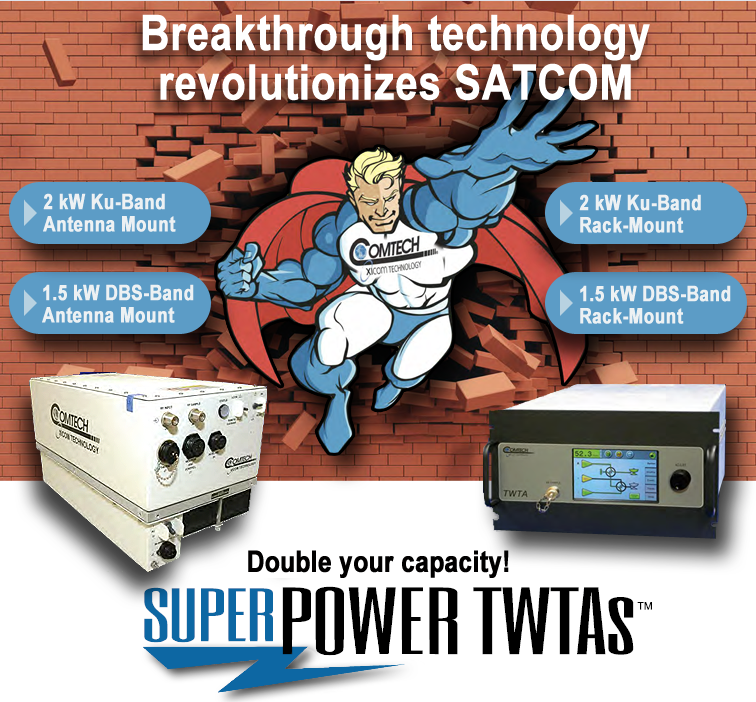 The SuperPower TWTAs at both frequency bands are available as rugged outdoor antenna-mount units that can withstand -40 to +60 C operating temperatures or as indoor rack-mount configurations that incorporate Xicom’s LCD TouchScreen front panels for ease of use and access. Either way, the operator saves space, prime power consumption, and money by incorporating this new breakthrough technology. Model XTD-2000KHE Ku-band TWTA provides the user with 750W of linear power in a compact, rugged package weighing only 92 lbs. and drawing less than 3200 watts of prime power. Model XTD-1500DBSHE DBS-band TWTA provides the user with 560 watts of linear power for Direct-to-Home (DTH) applications in the same rugged 92 lb. package and draws only 2500 watts of prime power. Both units are small enough to be mounted in the antenna hub and are designed to operate over -40 to +60C temperature range. They have built-in predistortion linearizers, output protection circuitry, SNMP-based Ethernet monitor and control interfaces, and built-in redundancy switch control capability. Options are also offered for extended frequency bands, internal upconversion from L-band, and liquid-cooling for low acoustic noise. Companion redundancy and phase combining systems are also available. Xicom’s Life Xtension with Constant Current control mechanism for dramatically extending the useful life of the TWTA with very low risk, while providing the operations team with valuable and accurate predictive information on end-of-life for long-term replacement planning. This feature not only saves on reduced capital expenditures from extension of TWTA use, but also reduces the uncertainty of replacement timing, allowing capital to be allocated more efficiently by SATCOM system operators. “It’s exciting to see our commitment to this challenging development and this incredible product line come to fruition,” said John Branscum, President of Comtech Xicom Technology. “We could not be more pleased with initial customer reactions. Interest in the SuperPower products is the highest we’ve seen on any new development, because it really does change the business case for SATCOM uplinks. Xicom has a long history of pushing the limits of HPA technology, and we plan to continue that legacy of innovation in advancing amplifier technology to solve our customers’ hardest problems."